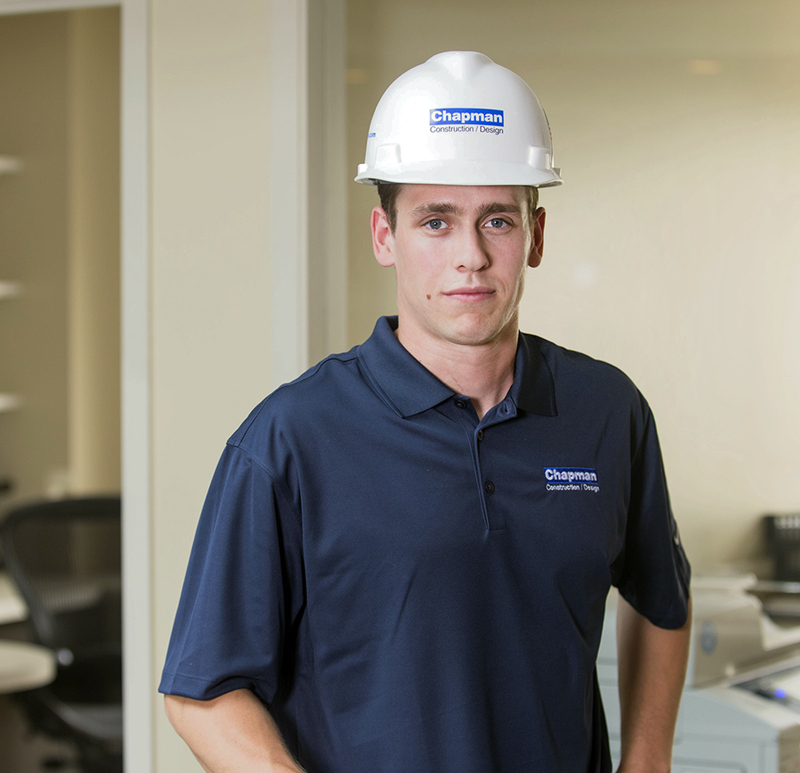 Derek completed two college co-op semesters with Chapman before becoming a full-time Assistant Construction Supervisor. His previous framing and roofing experience, and his foundational understanding of scheduling and budgets, have propelled his development here. Derek’s favorite project has been the envelope improvements to the large walk-in freezer at Boston Beer Company. He is working to complete his Massachusetts Construction Supervisor’s license. In the future, he hopes to cross snowboarding in Alaska off his bucket list. 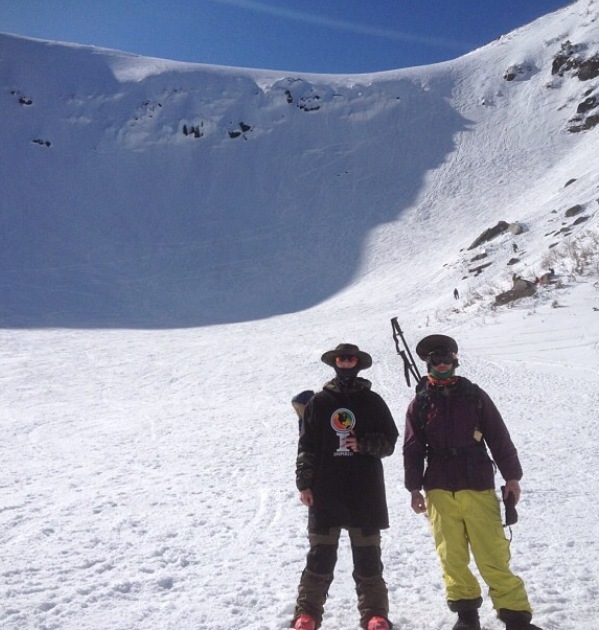 Derek with a friend at Tuckerman Ravine.